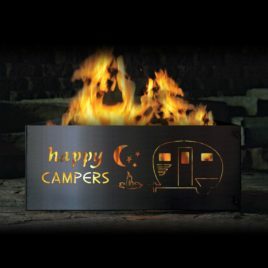 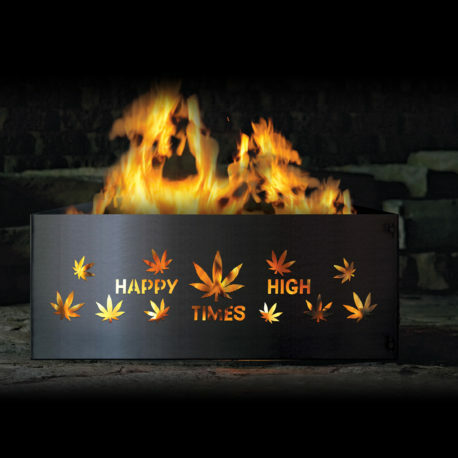 Happy High Times Square Fire Pit Rings - Outdoors Unlimited, Inc. 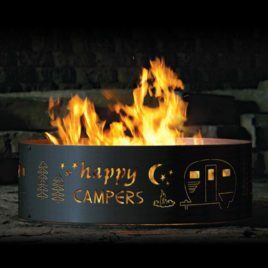 These fire pit rings are high quality products built right here in the Midwest. This product is made with 12 gauge steel, a superior material, to guarantee you can cherish for many years to come.